With consumer and enterprise sites getting slammed with attacks, the Online Trust Alliance recently unveiled its 2017 Online Trust Audit & Honor Roll to highlight those sites that engage in the best security and privacy practices. The audit analyzed up to 1,000 consumer-related websites, Internet service providers, mobile carriers, email box providers, government agencies, and media sites, based on three key criteria: privacy, consumer protection, and security and resiliency. 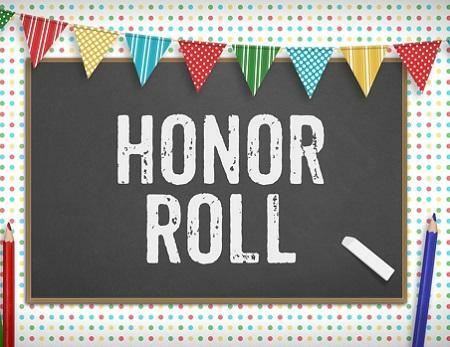 The total base points possible stood at 300, excluding bonus points, and a website needed to score at least 80% overall to be included in the honor roll. "It's all about following the basics," says Craig Spiezle, executive director and president of the Online Trust Alliance (OTA). In the security and resiliency category those "basics" include not only patching, but also: having a Secure Socket Layer (SSL) infrastructure; providing a link on the home page to report bugs and search for such common terms like "vulnerability disclosures"; a means to protect against web scraping, vulnerability scanning, and other common bot-driven actions; and an option for multi-factor authentication on the site. Privacy criteria encompass policies and practices around user anonymity, data retention, and third-party data sharing. Consumer protection was rated based upon measures like email authentication, anti-phishing technologies and domain security. Given these criteria, the five websites that received the highest score for their sector included: LifeLock, for the consumer category; US Bank, for the FDIC or bank category, Microsoft Azure, for the ISPs, mobile carriers, and hosters section; Google News for the news and media category; and the Online Trust Alliance for the OTA members section. 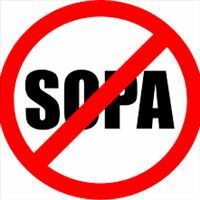 The issue of which websites scored the highest for their respective category or made it onto the OTA honor roll is only part of the story. The overall trends for success and failure of achieving security and privacy on a website is the other important part of the picture that will be revealed in the following pages. identify the round complexity of some of the new notions. what do the sites do to prevent the "Bad Guys" from impersonating them -- or transmitting fakes and forgeries? sites focus tons of effort on identifying their customers. but what do customers do in order to authenticate sites? we rely on a large list of x.509 certificates -- published by our web browsers -- and most of us -- have no clue what's in that list. in the Public Key Model this step is required in order to validate a key. Keys must be validated before a trust level can be assigned.